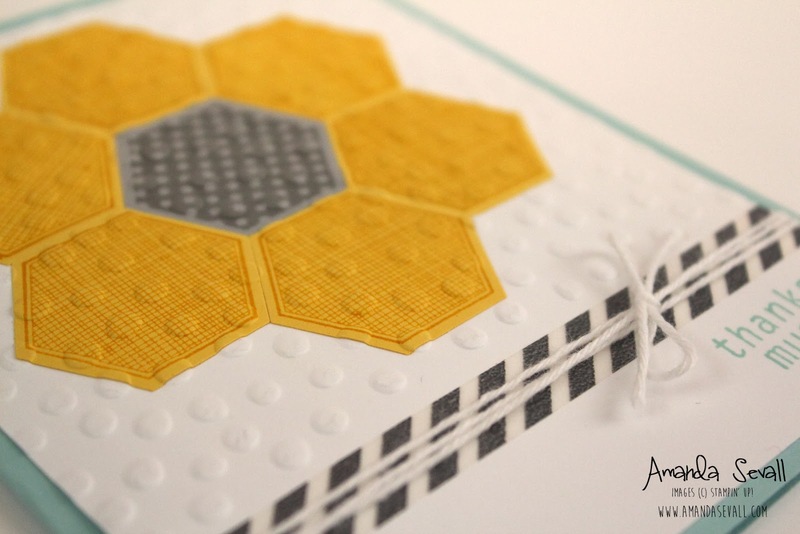 Today is the third and final of the three cards for March's Stamp of the Month Kit! If you want to join the club, please fill out the form or visit this page for more details! Stamp of the Month Club: Get a new Clear Mount stamp set each month plus three completely finished hand-stamped cards! Cute! 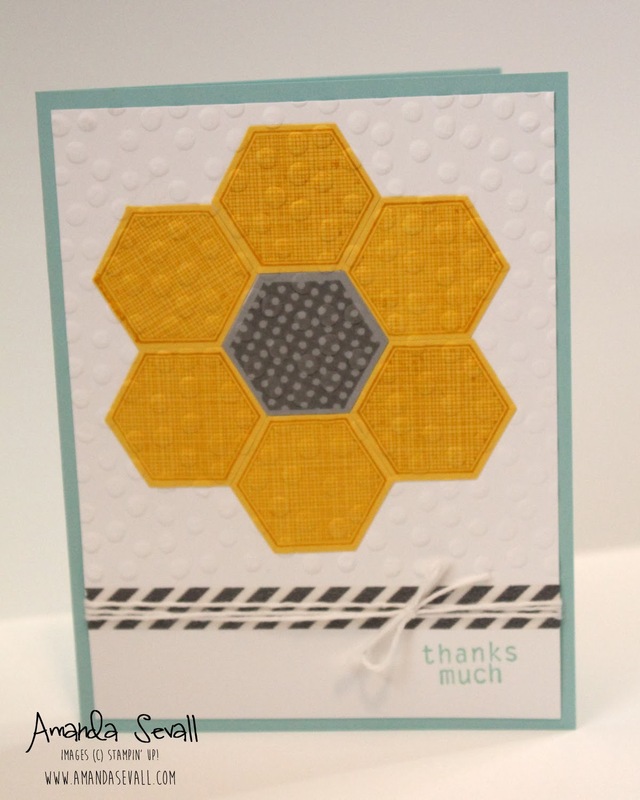 I wouldn't have thought of a sunflower of hexagons! 365 Cards: Happy Big Day! 365 Cards: Chirp, Chirp, Tweet! 365 Cards: Greetings to India from California! 365 Cards: For You From Me! 365 Cards: You're the Bomb Valentine!